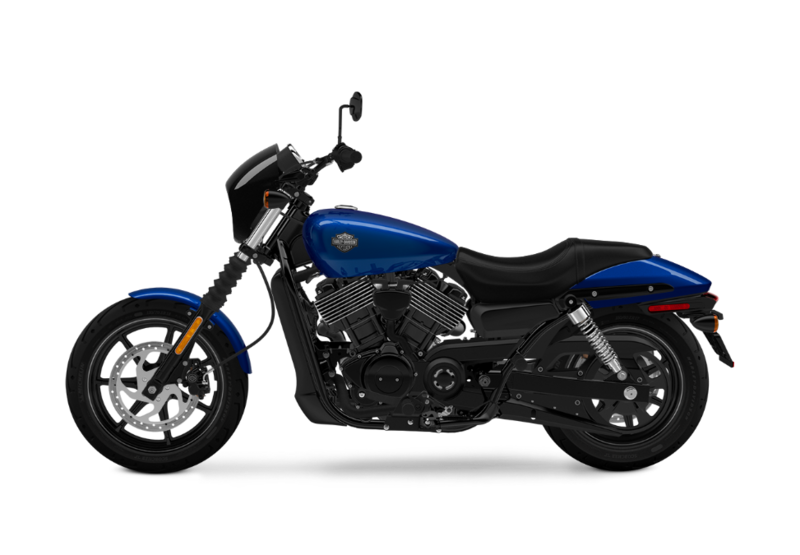 The Harley-Davidson Street™ model line is a great choice for anyone here in the Lakewood and Aurora area that wants a lightweight and easy-to-ride bike for getting around the Lakewood and Aurora, CO area, or for taking off on a long weekend trip. 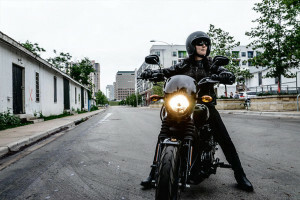 While these small, maneuverable bikes might not be ideal for long-haul touring, they are perfect for your commute or for zipping around the hills on the weekends. 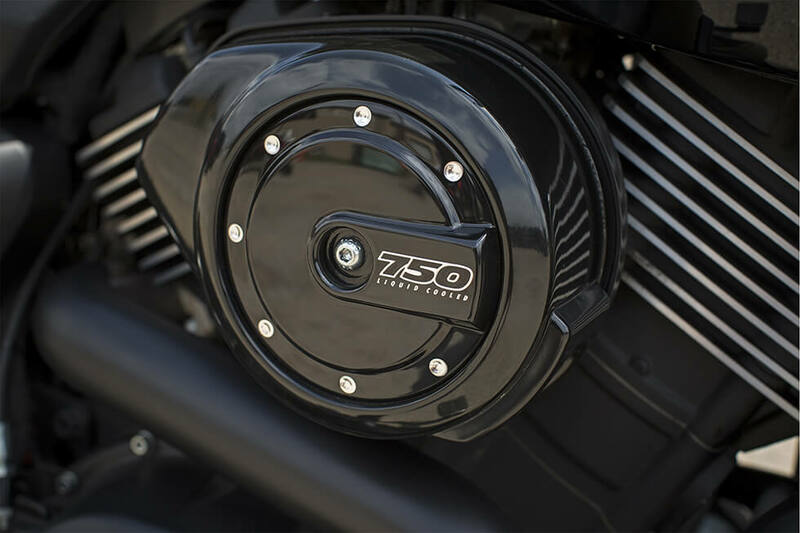 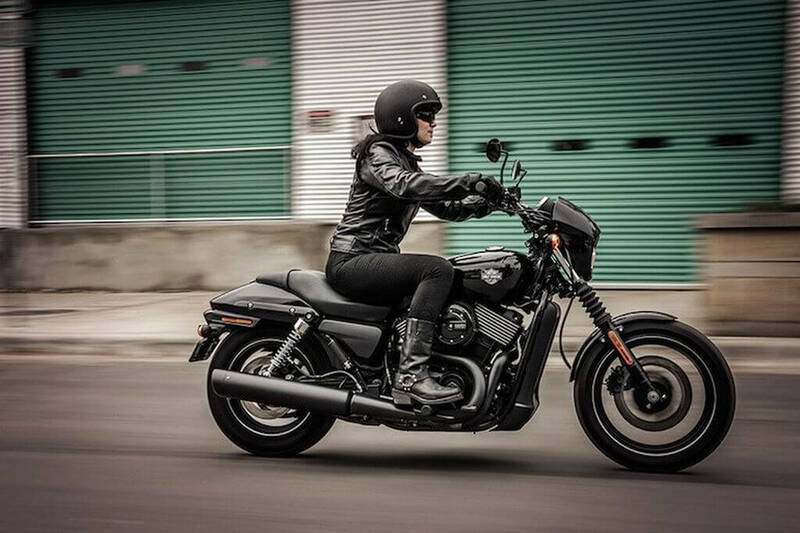 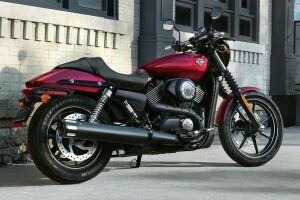 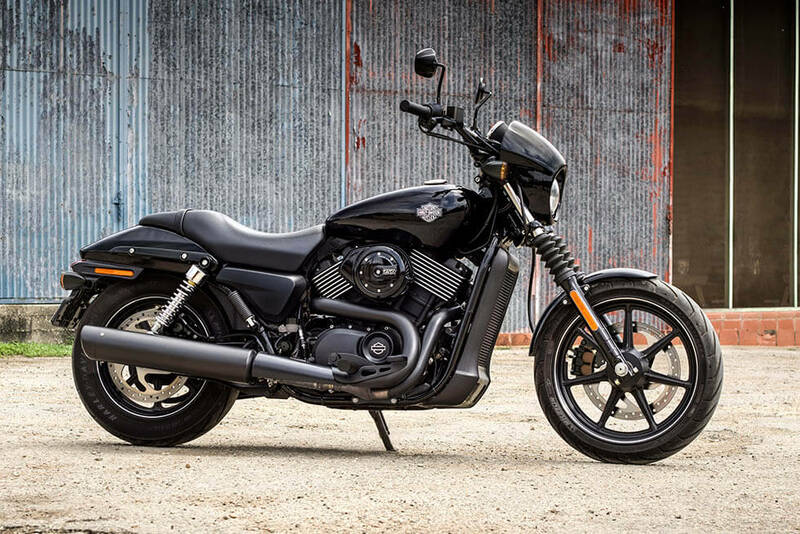 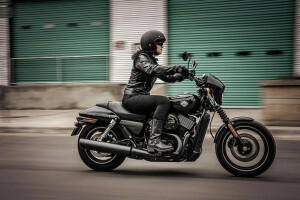 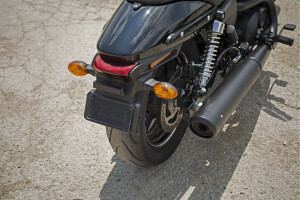 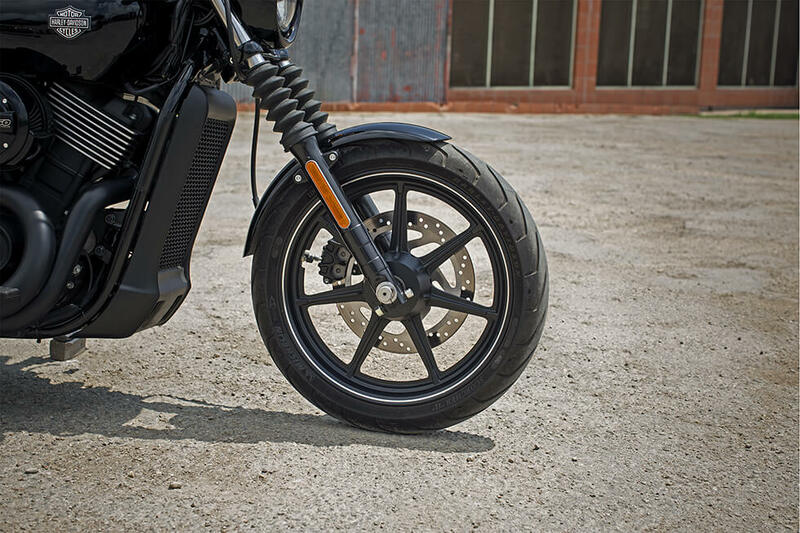 The Harley-Davidson Street™ 750 is the larger, more powerful model in the Street™ lineup, so it’s a great compromise that sits between the smaller Street™ 500 and the larger more traditional Harley-Davidson models.